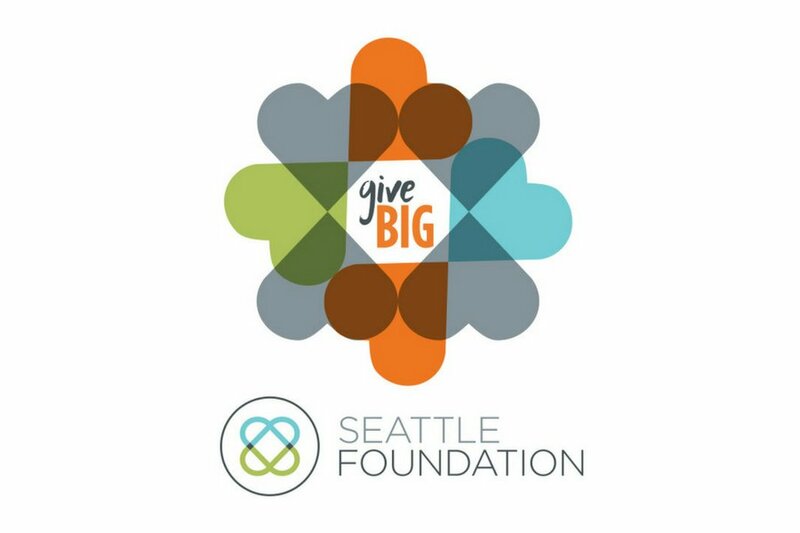 We are thrilled to announce that we exceeded our goal for GiveBig. With your generous support we raised over $15,000 (including matching donations) for next year’s retreat at Islandwood. As many of you remember, this year’s retreat sold out in less than 2 weeks — a first for Team Survivor Northwest, but based on participant feedback , we’re pretty confident it won’t be the last. Linda Igoe, Dr. Julie Gralow, Therese Chambers, Paige Hansen-Shankar, Bonnie Figgins, Dave and Jo Gartenberg, Jaimie Reavis, Bev Wagner, Jean Murakami, Jean Vye, Keiko Yanagihara, Linda Carter, Maggie Brower, Pauline Miyata, Susan Hester, Andra Pletz, Anne Marchand, Annette Bernier, Bette Woito, Carmen Almodovar, Carol Colley, Carol Fisher, Chad Higman, Cindy Claypool, Debra Birt, Janet Cornell, Jennifer Willner, Joseph Desimone, Judith Turchin, Judy Sloniker, Judy Albrecht, Karen Fuller, Kimberly Mathai, Kimberly Gale, Lauren Calaby, Leslie Hoge, Linda Hedstrom, Martha Niehoff, Mary Mataja, Nancy Shultz, Nina Fogg, Norma Jean Schwab, Patricia Livingston, Peter Shier, Sandra Bowman, Sue Bradner, Suparna Shetty, Susan Gundrum, Yvonne O’Leary, Claire Lacey, Daisy Sylvan, Amy Armstrong, Kim York, Judy Maleng, Judy Albrecht, Jennifer Russell.